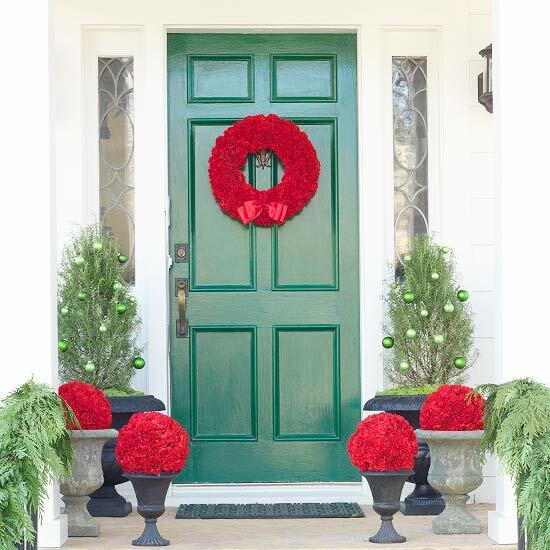 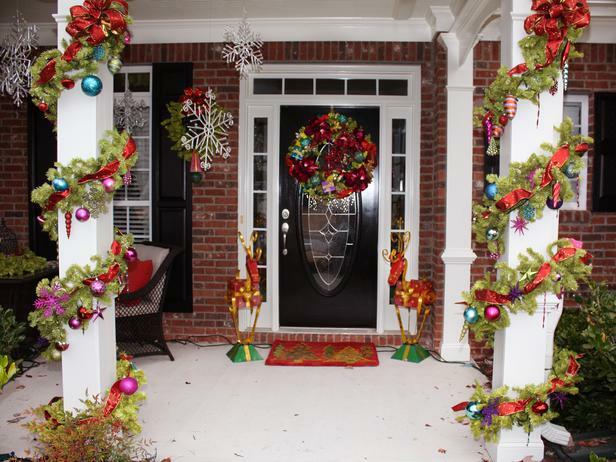 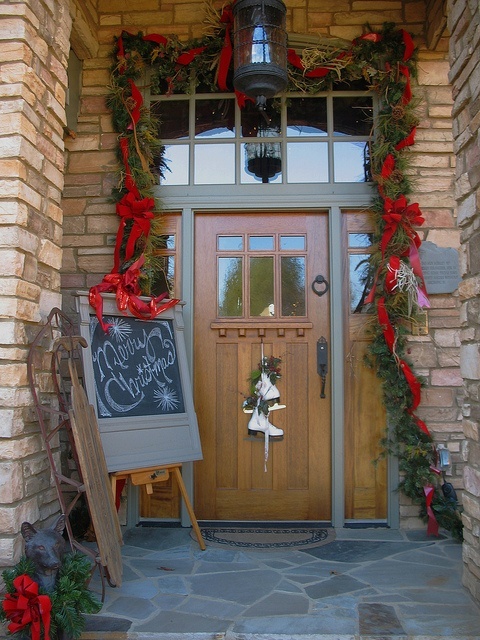 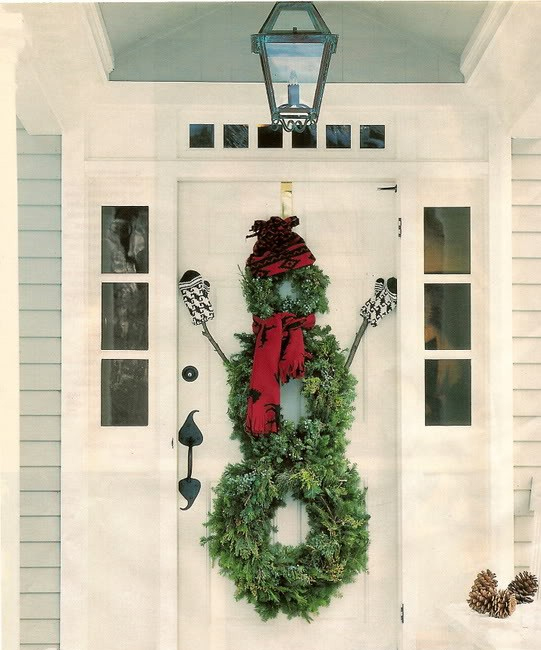 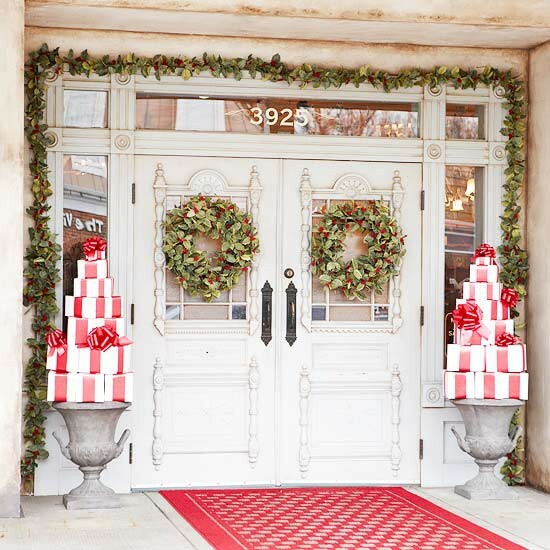 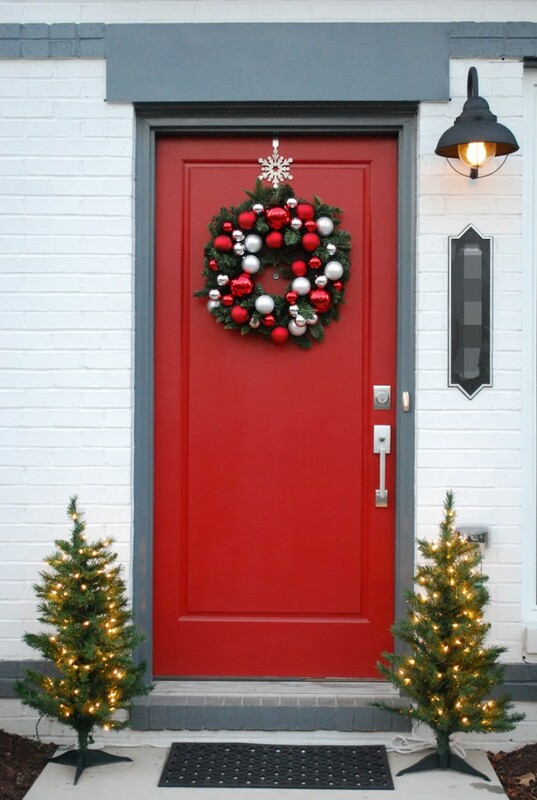 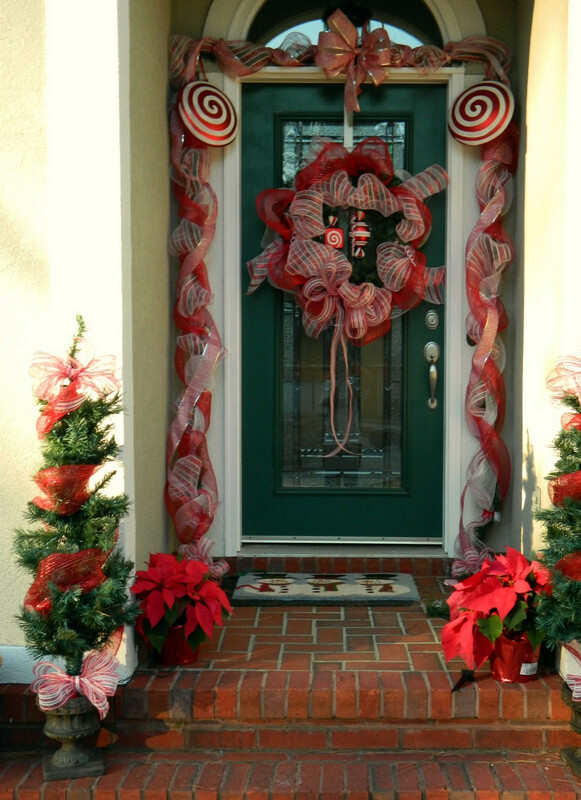 How to decorate Your front door for the holidays? 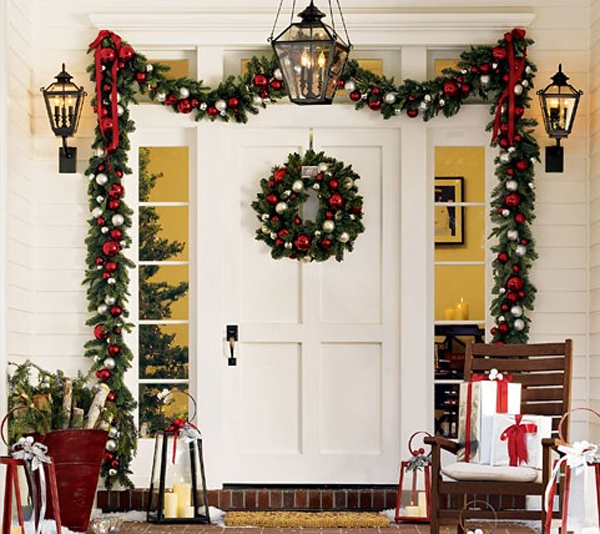 So as to emphasize the unique atmosphere of these days and put in a good mood yourself and your guests. 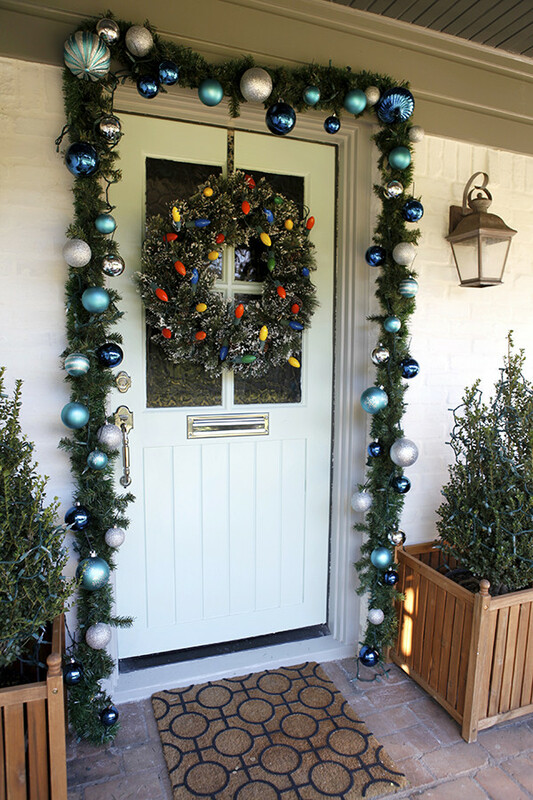 Christmas is a time when particularly keen to let go of the imagination, which is why today we made a list of interesting christmas decorations that you can do at your front door. 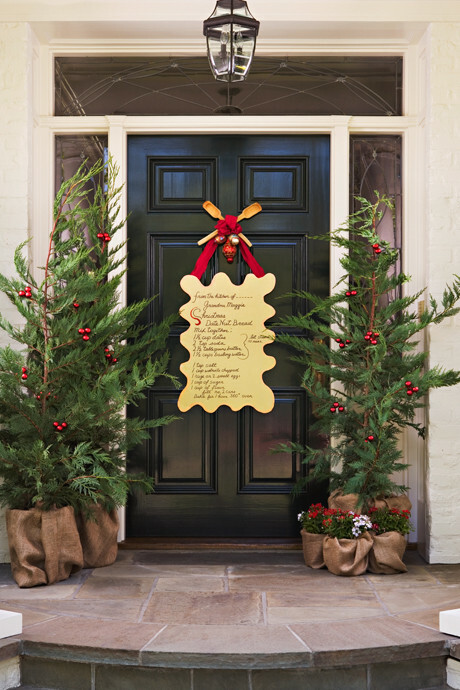 Be inspired by our ideas and surprise your guests!